← Grow Your Garden Program with Inspiration from Books! 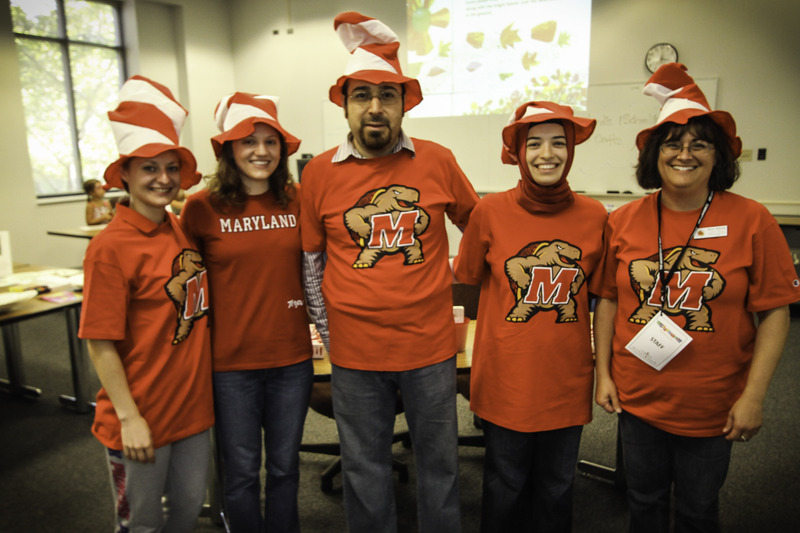 This entry was posted in Uncategorized and tagged Maryland's iSchool;Universities at Shady Grove;Community Day 2012;Dr. Vedat Diker. Bookmark the permalink.